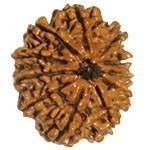 11 Mukhi is the symbol of Indra, the lord of the gods. It has combined powers of eleven gods stored within. This should be kept in a safe place of worship or with the Jewellery etc or in a safe box. This enhances the Luck, wealth and prosperity. 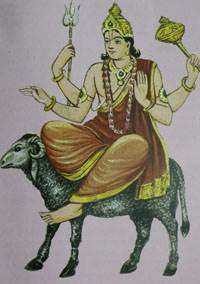 his helps in getting desired son or daughter, also one gets the love and affection of the desired person by its grace. 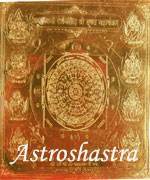 It is believed that 11 Rudras live in its eleven faces.11Faced is capable of giving instant results. Its wearer gets the merits of one thousand horse sacrifices and gifts of one thousand cows to the Brahmins. 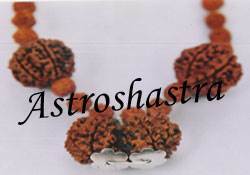 11 Faced Rudraksh has a great importance for women as it bestows their husbands with great luck and long life. The issueless women are blessed with child by possessing it. Performing this sadhana on Diwali enhances its power and all the problems one is facing are removed with the blessing of Lord Rudra. Requirements: 11 Faced , Beads Rosary, Yellow cloth or mat, Rice, Incense, Vermillon, some fruits, Oil lamp, Ganga water. 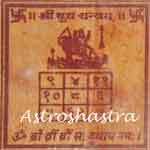 - 11 Mukhi Sadhana ritual shall be performed on any Friday morning. - Cover a Altar with yellow cloth and put the Ganesha image or idol (if available) and 11 Mukhi on it. - Offer yellow flowers, vermilion, rice grains on the idol and 11 Mukhi. 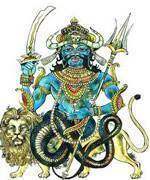 - Take water in the right palm and pledge - I (speak your name) am doing this Sadhana for Luck enhancement and lord I am totally dependent on you and believe you. - Offer prayers to Lord Ganpati by chanting undermentioned Mantra, 1 rosary with Beads Rosary. - Offer Flowers to 11 Mukhi.
" AUM HREE HUN NAMAH"
Wear the 11 Mukhi bead around your neck and you would soon realize the miracles of 11 Mukhi. "Luck Enhancement Eleven Faced Samagri "